Xerox Phaser 6000 TARVIKE (BK,C,M,Y) 4 kpl. 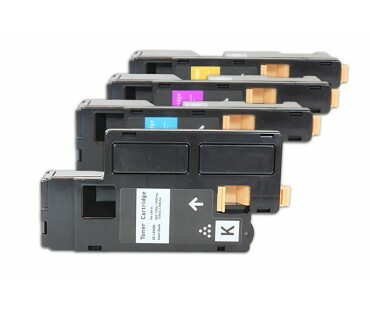 » Xerox Phaser 6000 TARVIKE (BK,C,M,Y) 4 kpl. Tuotekoodi: Xerox Phaser 6000 TARVIKE (BK,C,M,Y) 4 kpl.